Speed Punch is the fastest knockout system on the market for making clean, accurate 1/2-inch to 4-inch conduit size knockouts. Simply slide the punch onto the draw stud, secure the quick connect speed lock and you're ready to start punching holes faster and easier than ever before. The patent pending no thread punch design provides up to 3X faster setup and teardown compared to standard knockouts, saving time and money with every punch. 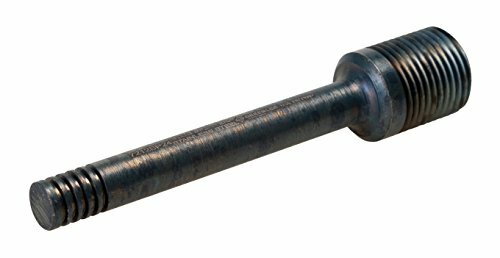 Rugged draw stud grooves hold up on the job, no more damaged threads and costly downtime.